e, Demelza hospice care for children is vital. 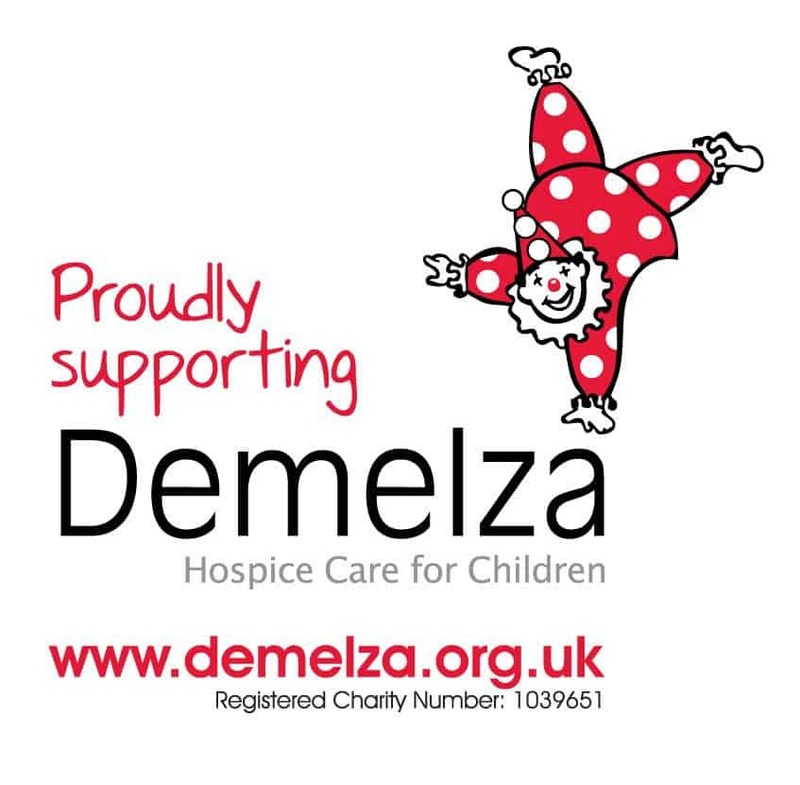 Demelza has an extremely important vision to improve the life of children and young people who have life-threatening or life-limiting conditions and for their parents, brothers and sisters to receive the vital support they need. We cannot wait to start donating items and art therapy sessions to their hospice in Sittingbourne to try and make their job a little easier. Our mission is to offer a Charity Treasure Hunt for an interactive and fun team building event or staff day out. If you are not familiar with our treasure hunts, they are carried out in central London with teams of 4 or 5 using an iPad Mini in a memorable treasure hunt around London. Using GPS technology tasks are unlocked on the Team Tactics treasure hunt app when the groups are in a specific location. Teams must complete general knowledge questions, location specific tasks and hilarious photo challenges to beat their colleagues on the live scoreboard. As an addition to this standard Bright Lights of London Treasure Hunt, our Charity Treasure Hunt will provide teams with a cash budget in order to retrieve as many items on the list as possible. Using their negotiation skills and the ability to tug on the heart strings of the sellers, teams will be purchasing items which we will then deliver to the hospice after the event. Items such as arts and crafts and books and DVD’s will be donated along with a donation of an art therapy session with every Charity treasure hunt we carry out. Art therapy sessions offer a space for children and their families to express thoughts and feelings by creating images which they may otherwise find hard to express in words. Everything created is meaningful and requires fully qualified staff and equipment such as finger paints which is one of the items to purchase during the treasure hunt! For every Charity Treasure Hunt carried out we will donate a fantastic art therapy session to Demelza. Demelza in Sittingbourne is the perfect retreat for either a day or a short-term respite residential care boasting an array of leisure facilities and activities. Each child who visits Demelza in Kent has access to their own bedroom with a specialist bed or cot and ensuite bathroom. The hospice also has specially adapted bedrooms, designed to enable an enhanced level of independence for young people staying with them. We hope this is the start of a long standing relationship with an exceptional charity. 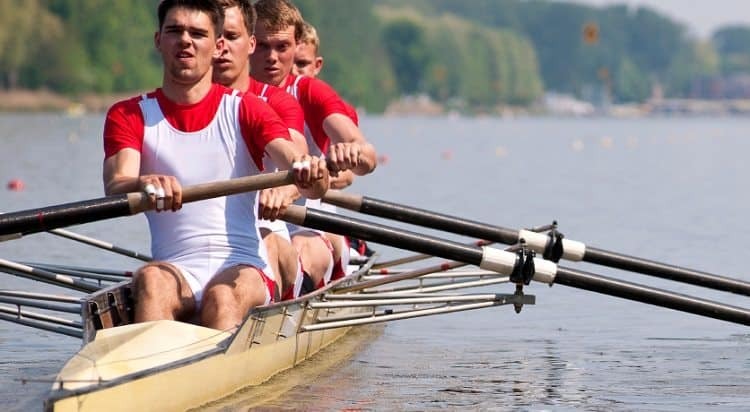 Contact us here if your team would be interested in taking part in a Charity Treasure Hunt, which is perfect for your next team building event.